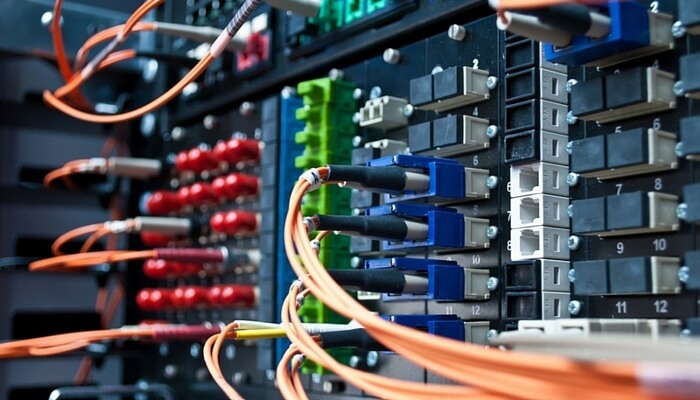 Point-to-point fiber technology provides excellent connectivity to offices that need direct connections between remote servers and local workstations. Signing on for P2P is an especially logical move when you want to connect different buildings in a campus environment, or if you want high availability and a secure connection to a remote site. Similarly, if you have a dedicated connection to another site, P2P institutes a user experience as if both machines were on the same LAN. What happens if you want to backup data from another location? Well, with P2P, you can handle it from your direct connection. Also, if you have particular security concerns, you will find that P2P, as a dedicated, private connection, is considered to be remarkably secure. When you have access to bandwidth that is dedicated to your connection, you naturally end up with higher bandwidth per port. This translates into dramatically faster communications via your point-to-point connection. Similarly, the technology provides equal bandwidth whether you are uploading or downloading – which is especially important for telecommunications, where audio and video uploads can experience packet bottlenecks that cause stream quality compromises in non-P2P situations. Perhaps most importantly, because P2P technology supports manual controls over bandwidth per port, it gives you the greatest possible flexibility and governance over the connection at your disposal. The security implications of P2P is of paramount importance – when your office branches and data centers are situated at some distance from each other, P2P fiber networks allow them to nonetheless communicate on a secure connection, without your data passing through public peering points or any central hub. Because P2P simply circumvents those potential security risks, using this type of connection also keeps traffic from other users from slowing things down. After all, with P2P, there are no users other than those you want to connect. Your P2P connection can also run at the same speeds as a LAN connection, whether your cables and switches can handle 100 Mbps, 1000 Mbps or 10Gbps. You can dive into the work without being delayed by connectivity lags. Those who are connected remotely do not need to worry about using a VPN, moreover, with all of the potential complications that VPN connections entail. Once you are set up with a P2P connection, you are good to go. Peeking “under the hood,” a point-to-point architecture means that one or two strands of single mode fiber that is housed in a multi-fiber cable are fusion spliced together forming a contiguous path that connects a switch at the carrier’s central office directly to the carrier’s local aggregation switch located in the customer’s building. The local aggregation switch has any number of multiple optical ports. These ports are dedicated to a particular customer and connected to the business’s telecommunications room via additional fiber cables run through your building. This path forms one end of a continuous pathway for signals through each node. Once this same work is completed at both ends of the connection, the business receives basically one long connected fiber loop. Note that from a practical standpoint, existing fiber in the building may be reworked for to connect from the local aggregation switch to the business location. Sometimes, however, installing new fiber is necessary. Also, if both ends of the P2P connection are not in the same central office for the carrier, the carrier will use its core fiber network to connect the two central offices. 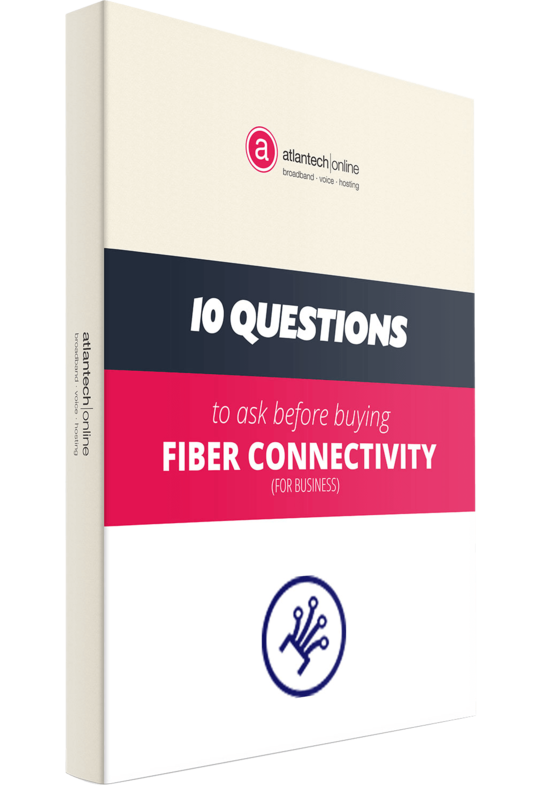 How Much Does a Point-to-Point Fiber Network Cost? In almost all situations, when a company switches technologies, even when the move will improve functioning and save money, the new technology still entails setup costs. In the case of a P2P fiber network, you’ll be paying for equipment, the use of the circuit itself and the labor involved in installing the network on your premises. These are the parameters that contribute to pricing more than any others. 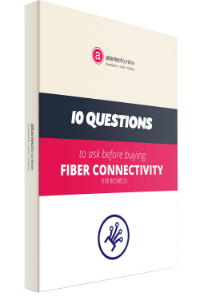 How much you’ll need to spend to get started will depend, of course, on the difficulty of the installation, the complexity and length of the network, and the extent to which fiber infrastructure is already in place at your various locations. Your requirements can also influence pricing. For example, if you need a higher bandwidth (it would depend on what your company does, of course), then you might end up paying more for the network. To give you an extremely general range of what to budget, setup pricing can range from $500 to $2500 or more, and the range of charges that recur each month are comparable. If you depend on connecting to multiple locations on demand and with speed, it makes sense to look into P2P fiber network connectivity for your business. The technology is best-in-class, the network is secure, the connections are extremely fast, and fiber-carried P2P is widely considered to be future-proof.